Kurla West office space is available for lease in a modern commercial complex which is an optimum mix of residential, commercial, retail, hospital, educational complex, hotel and club properties. 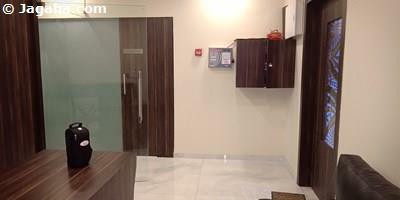 This Kurla office has a useable area of 1972 square feet (total built up area of 2958 square feet). 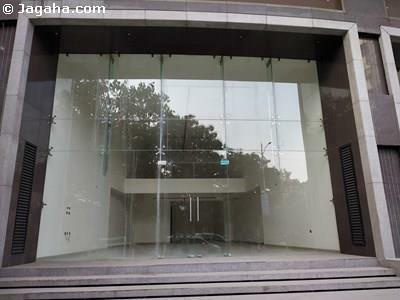 This Kurla office is unfurnished so one can design and furnish the office per the business needs. In terms of amenities, the building has full time security, air conditioning, 3 lifts, one dedicated car park, cafeteria, power backup, fire system and water storage. North Central Mumbai comprises, but is not limited to, Sion, Kurla, Mahim Dadar and offers commercial property seekers more reasonable rates than neighboring Parel BKC. North Central Mumbai is one of the best connected places in the City with easy access to Dadar train station, the domestic and international airport (20-25 minute drive away), BKC and Parel (two of the most important commercial areas in Mumbai) and has relatively easy access to the rest of North Mumbai and South Mumbai. North Central Mumbai is also a very large residential neighborhood with many of its residents in Mumbai’s upper middle class. Hence the space for retail shops and restaurants is always in demand. 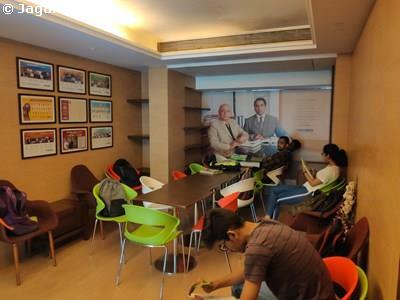 Similar to office space, retail properties in North Central Mumbai are less expensive than its neighbors: BKC Parel. 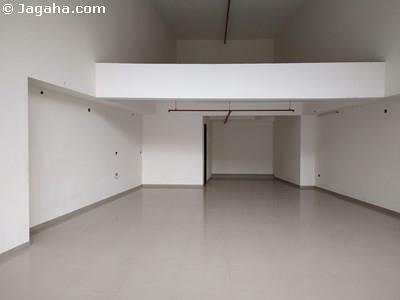 Carpet (Usable) Area : 1,972 Sq. Ft.